Church and School Halloween Party Ideas So Good They’re Scary! What could be more fun for a classroom or church youth group than a spooky Halloween party? 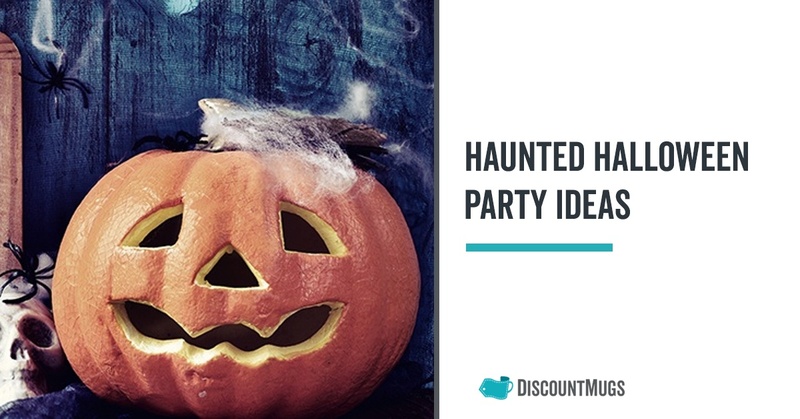 While the whole point of All Hallows’ Eve is to have fun getting scared out of our minds, your party planning doesn’t need to be a scary proposition. 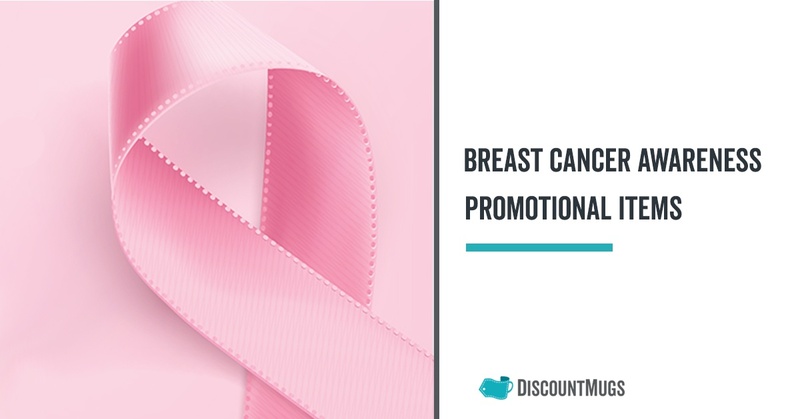 October is Breast Cancer Awareness Month (BCAM), 31 days dedicated to raising awareness about breast cancer, the second-most common form of cancer among women in the U.S. that kills approximately 40,000 women annually. In addition to raising awareness, BCAM promotes mammography as the most effective way to protect against and fight breast cancer. Haunted Halloween Party Ideas for a Fun and Festive Party! It’s finally that time of the year. Autumn season is fully upon us, pumpkins and squash are ready for harvest, and suddenly the supermarket is stocked with economy-sized bags of candy. That’s right — it’s almost Halloween. Oktoberfest is right around the corner, and we know what you’re thinking: Aside from their shape, how do all these styles of beer glasses actually differ from one another? The infographics below is an illuminating, yet simple guide to the perfect beer glass to accompany your favorite brews. 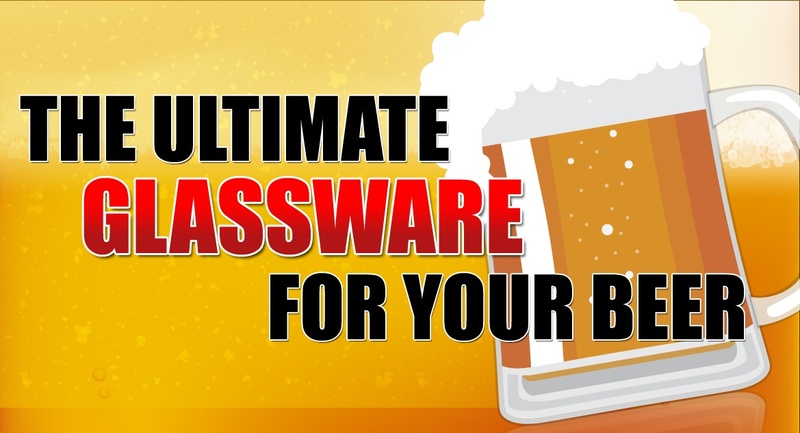 From snifters to beer steins, we’ll help you learn the ins and outs of iconic glassware choices, and what they actually do, so you can understand more about beer and the kind of glasses your friends and patrons prefer. Labor Day is quickly approaching and so is the potential for memorable get-togethers with friends and family. 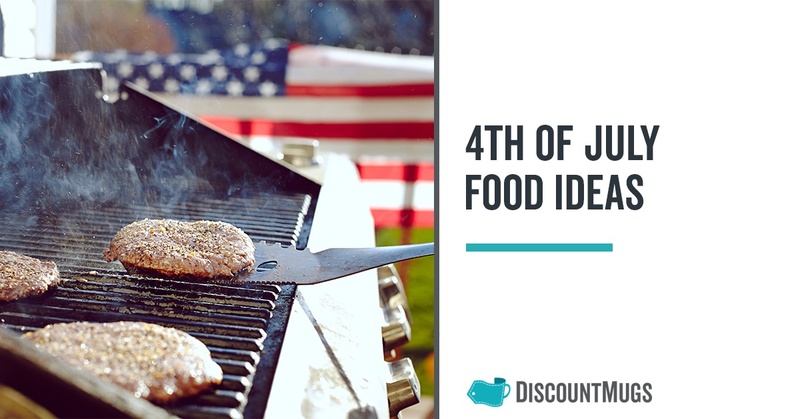 Barbeques, church parties, and backyard gatherings can be more fun when the host is armed with creative picnic food ideas and delicious drinks to pass around. Labor Day often serves as a 3-day-weekend for many Americans, but it began, and is set aside as, a day to pay tribute to working individuals in the United States and Canada. It became a national holiday for both countries in the year 1894. The 4th of July is one of our most treasured holidays. 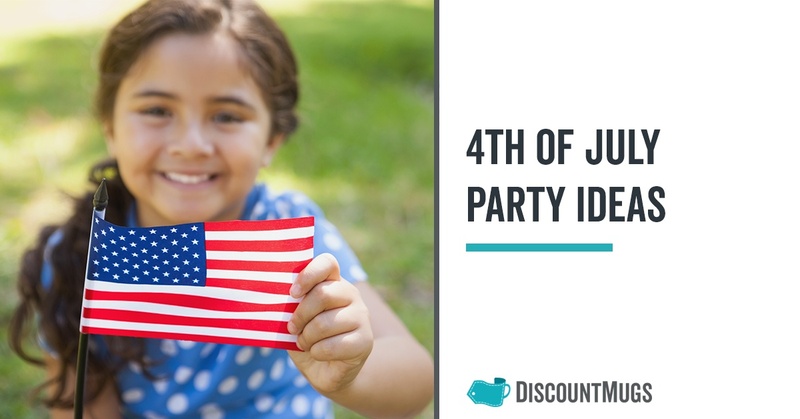 Most people are familiar with picnics, cookouts, and fireworks that take place to commemorate the summer celebration, but you might not know the history behind those beloved traditions, or why they still mean so much to us today. 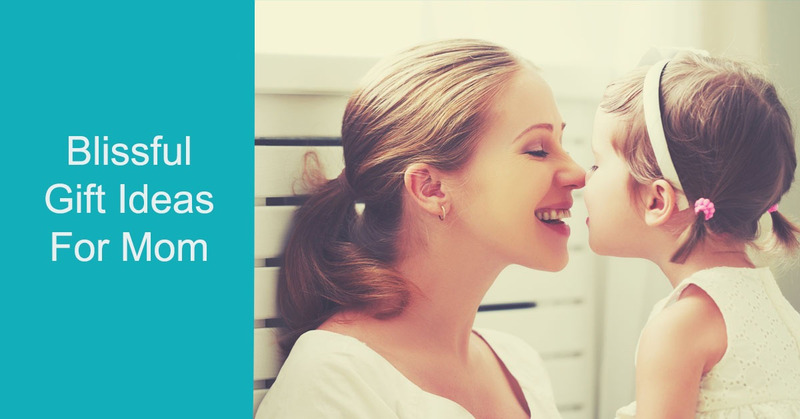 Above all things, a mom wants to know that her children (and husbands, too) are thinking about her. Most of us don’t think of it in this way, but for a mother, the day we are born, so are they. Every moment we spend with them is special and unique – and because we aren’t given instructional manuals on how to express our feelings, this Mother’s Day we’ll help you say I love you without words. April Fools’ Day is the time of the year when we all get to have a little fun, and you should too! At first you may be a little put off by the idea of pranking complete strangers, but the increase in media hoaxes in recent years has blown the gates open and birthed new marketing opportunities for those willing to push the envelope a little. Let’s face it, the old quarter-glued-to-the-sidewalk trick has gotten a little tired. It’s time you enacted fun ideas that put your brand on the map (and had a few laughs while you’re at it). Don’t get caught without some green on St. Paddy’s Day. Whether you’re flying to Chicago to take part in the dying of the river, or marching in your local parade – this year you can celebrate the Irish tradition with game changing gear that will turn things upside down, and set your party apart from the rest. 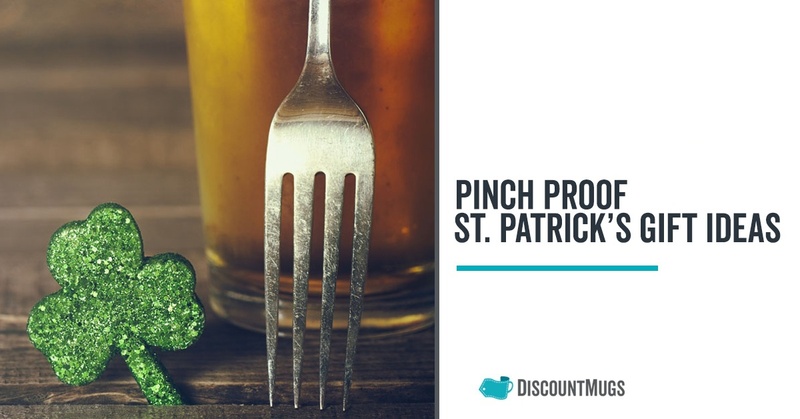 St. Patrick’s Day shirts, hats, sunglasses, shamrock shaped necklaces and other goodies are some favorites you'll see fellow party-goers sporting during the festivities. But here are some more ideas for the serious celebrant, and a full blown explosion of green. In New Orleans, every day of the week is Fat Tuesday. The carnival celebrations have ended - but we can learn from the birthplace of jazz and the cocktail, to bring something amusing and delightful to our cobblestone events. 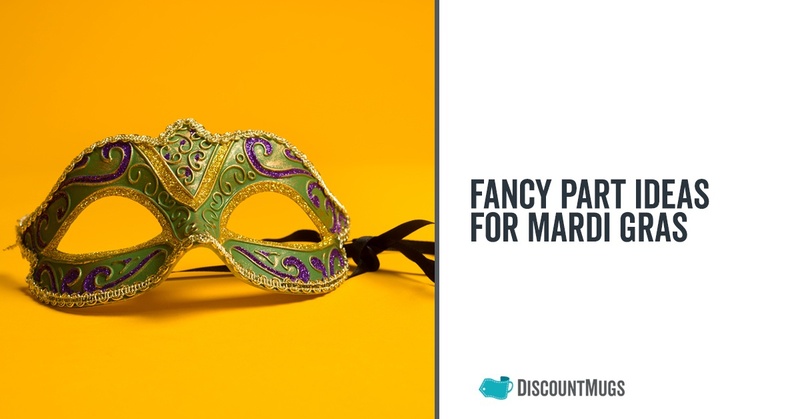 Whether you’re looking at Mardi Gras for inspiring decorating ideas, or would like to learn more about the iconic masks, beads, food and music, we invite you to take plunge with us into some of the traditions that surround the colorful festivity. We all speak different emotional languages, and Valentine’s Day is that time of the year when we get to express love in the most thoughtful of ways. 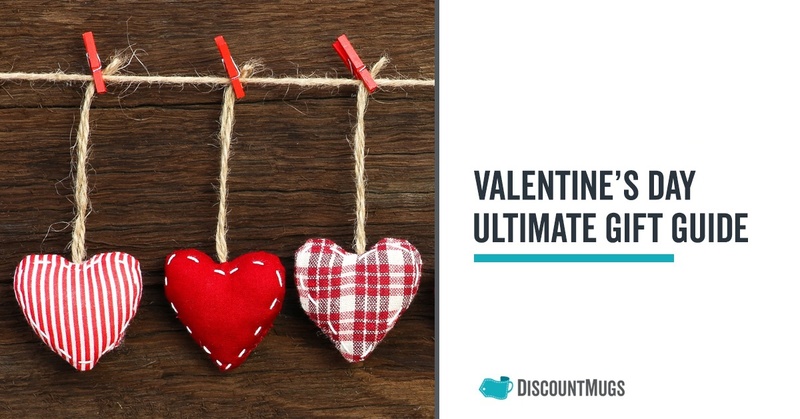 We put together the ultimate Valentine’s Day gift guide to inspire, and help you find the perfect gift for the ones you love. Gobble Gobble Thanksgiving is here!! Thanksgiving is a time to be thankful for family, friends and all of the blessings you have received. This is also a time to be grateful for all of your clients and employees who have been loyal to your over the years. Discount Mugs would like to thank each and every one of you for being loyal customers and allowing us to be a part of your special events through the years. This time of year is also quite chilly so weather appropriate gifts are also a must. Discount Mugs has such a large selection of promotional products that you can’t go wrong with any gift you choose. Allow us to give you some popular ideas.